ATM Services & locations | Services | Al Ahli Bank of Kuwait K.S.C.P. The ATM is an unattended Automated Teller Machine, which is operated by cardholders to withdraw cash and to perform other financial services. 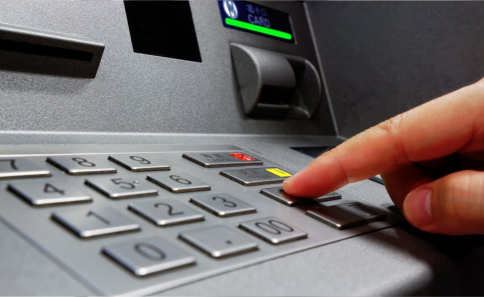 We offer a variety of ATM’s types which can be installed in a Co-operative Society, Commercial Complex, Gas Station or Residential area. Al Ahli Bank of Kuwait’s newly introduced Cash Deposit Services designed for better customer convenience help customers make cash deposits without having to lose time queuing inside the Bank. The cash deposit services work as a time saving device, as customers can now quickly make a deposit at the ATM machines and receive a receipt stating that their transaction has been completed successfully. The ATM deposit machines can take up to 50 notes in one transaction, making it far easier for the depositor. To view the locations of our stand-alone ATMs, please click here.